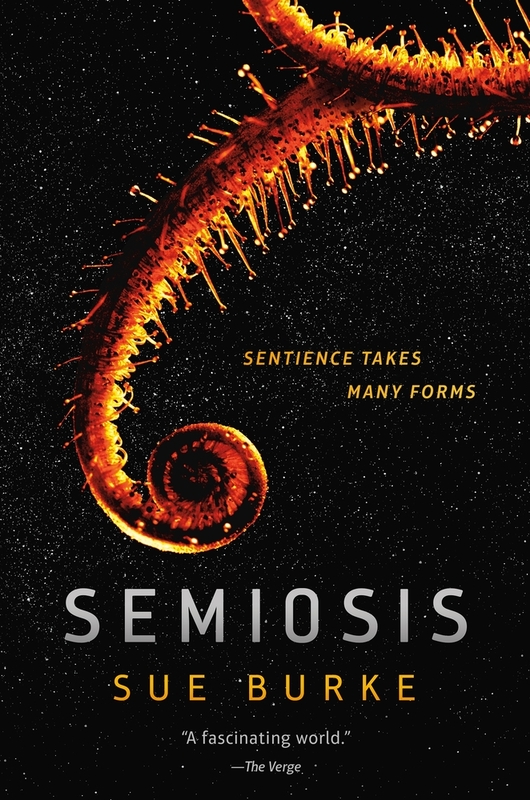 SUE BURKE has worked as a reporter and editor for a variety of newspapers and magazines, and Semiosis is her debut novel. She is a Clarion workshop alumnus and has published over thirty short stories. Burke also worked extensively as a literary translator, and while living in Madrid, Spain, she headed the long-running Madrid Writer’s Critique Group. She now lives in Chicago.